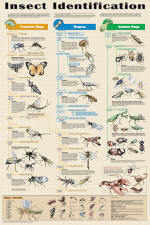 Arthropods are animals with external skeletons. 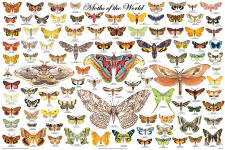 They include the largest order of animals - the insects. 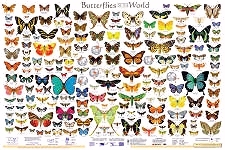 (1) We have butterfly posters and insect posters that portray everything from bees to beetles. 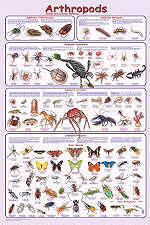 Arthropods also include (2) the crustaceans, such as crabs, crayfish, and lobsters, (3) the arachnids, or spiders, and (4) the now-extinct trilobites. 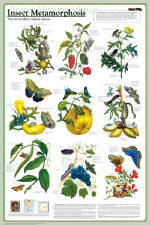 Our educational posters are ideal of elementary, middle, high school, college and are great for hobbyists.